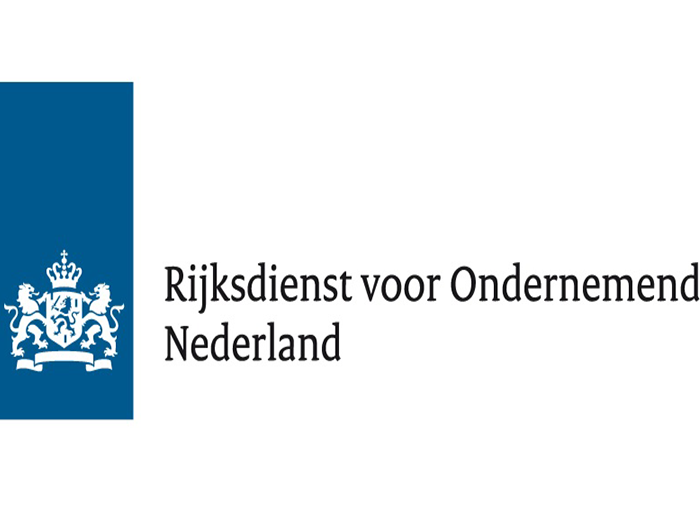 The Sustainable Economic Development Department of the Ministry of Foreign Affairs, the Netherlands Enterprise Agency (RVO), and the Dutch Development Bank (FMO) will hold a seminar about investing in infrastructure development. 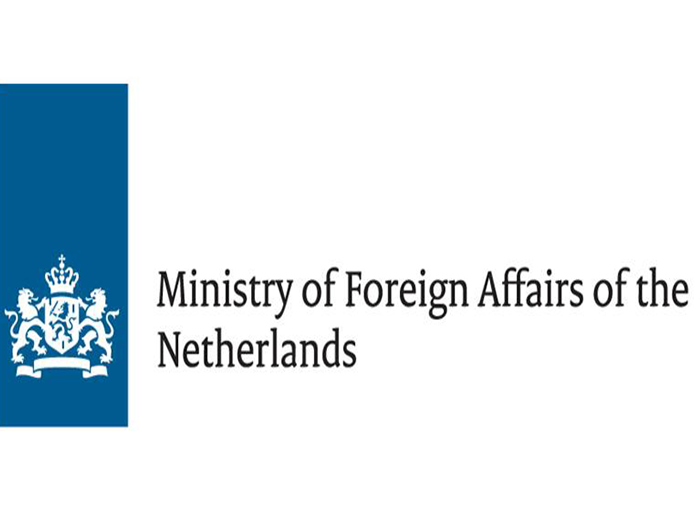 Participants will be welcomed by Mr Hans Docter, the Dutch Ambassador for Private Sector and Development. Next, leading experts from these organizations will present a number of successful investment cases in different sectors. These comprise not only ‘classical’ transport infrastructure, such as roads, bridges and railways, but also agricultural, health, energy, education and water projects. Through this, participants will gain thorough understanding of finance opportunities for infrastructure offered by The Netherlands, both in the public and private domain. The participants will have ample room to discuss further with and pose questions to the experts.